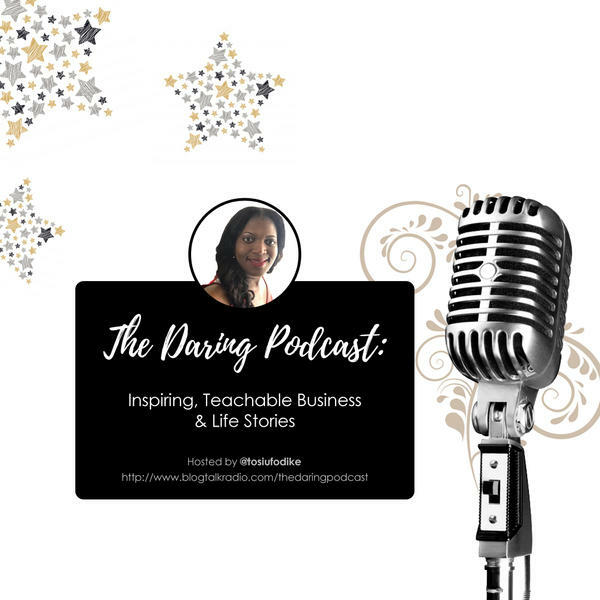 The Daring Podcast is one of the most popular shows on blogtalkradio with a listening audience of over 30,000. Includes small business, author, and celebrity interviews, parenting information, and Dare 2 Aspire conference updates! Email: dare2aspire2012@gmail.com for booking information. Connect with us @dare2aspire on Instagram.